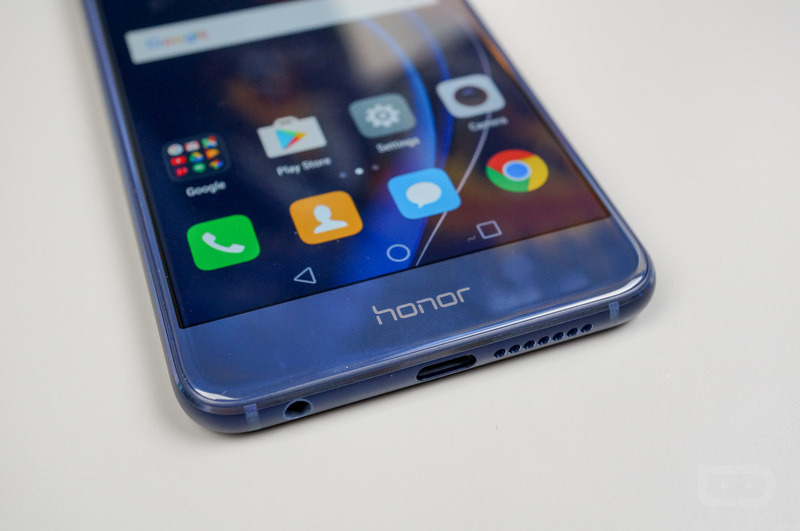 According to the Twitter account for Honor US, Honor 8 owners can expect a massive update coming to their phones quite soon. As announced, EMUI 5.0 on top of Nougat will begin rolling out tomorrow (February 11, 2017) to all Honor 8 devices. Happy days, indeed. Provided its the same Nougat we know and love, the standard feature set will be available, including a split-screen mode and better notification management, but in addition, the update brings EMUI 5.0, the much improved version of Huawei/Honor’s custom skin. With the change, expect to see a better Settings area, notification shade, plus improved overall look. Having just recently played with EMUI 5.0 on the Mate 9, I can confirm that it is quite the improvement. It’s even got an app drawer option! Honor 8 owners, ready thy devices, for updates are coming.